Elise's grandmother needs help finding her words. Elise wonders why her grandmother's words keep escaping her. Do they fly off to play tricks on her? Elise's grandmother used to know many marvellous words, but now she seems to be losing them all the time. Can Elise help her by catching them, like butterflies in a net? 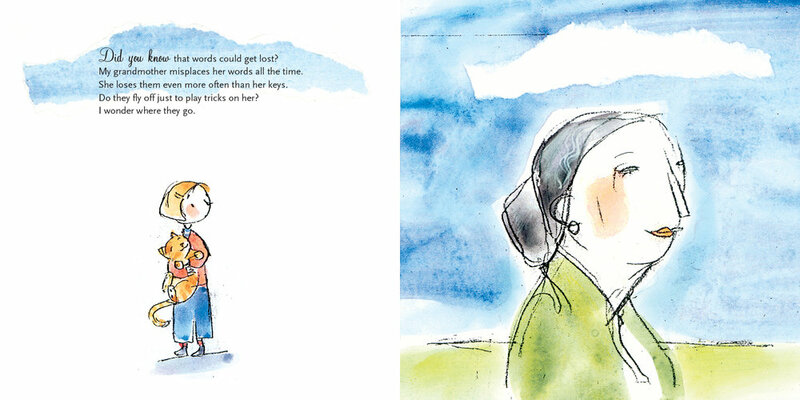 This award-winning picture book offers a gentle exploration of the effects of Alzheimers on the relationships in a family, and the special bond it creates between a grandmother and her granddaughter. By the end, Elise comes to believe that her grandmother has used up all her words and has passed them on to her, as a gift. Danielle Simard has always wanted to write and illustrate books for children. She already has created almost fifty of them, winning many awards and prizes, including the Governor General’s Award. Danielle loves visiting schools and libraries, talking to the young people who read her books. She lives in Mercier, Quebec. Geneviève Côté has been drawing since she was a child. Today, her illustrations are full of mystery and charm and have been used not only in children’s books, but in prizewinning projects for adults as well. 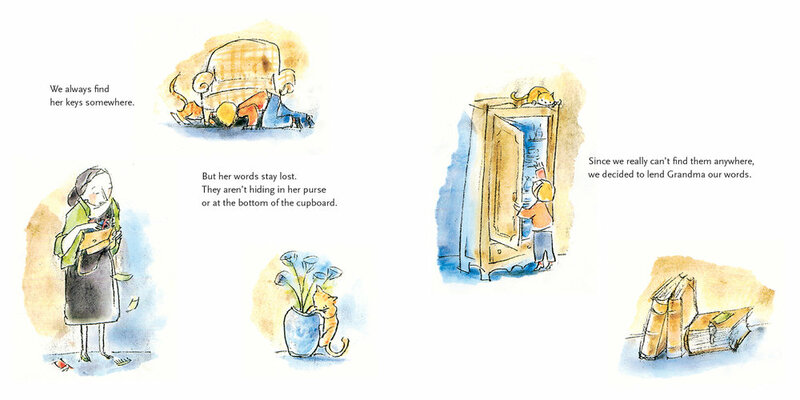 Her illustrations for The Little Word Catcher earned her the Governor General’s Award for illustration (2007). Geneviève has also written two books. She lives in Montréal.